Tired of the boring bean counter? Same old suit and tie? Yes, we can count the beans. But we do SO much more. We're an unconventional team of business experts who love to help companies grow. To see possibility. To dream big. We've got experience in what you need – tax consulting, accounting, business strategy, and we're grounded in the industries that matter to you. No matter the size of your company, we are scaled to give your business the strategic attention it deserves. We also have something the other firms don't – a unique way of working with you that won't leave you flat. You'll be inspired, invigorated and engaged in what's next. Our practice has utilized Brixey Meyer since 2003. We have watched them grow from a three or four person organization to the much larger and more diversified entity it is today, yet we still receive the same dedicated and personalized attention to our practice as we did in the beginning. Brixey Meyer and their associates have supported our organization in all accounting related areas as well as many managerial areas, including recruitment analysis, audit support, productivity assessment, and partner relationship support. I feel totally confident in every area that they collaborate with our group as they have proven themselves over and over in their consistent accuracy and commitment to our organization! 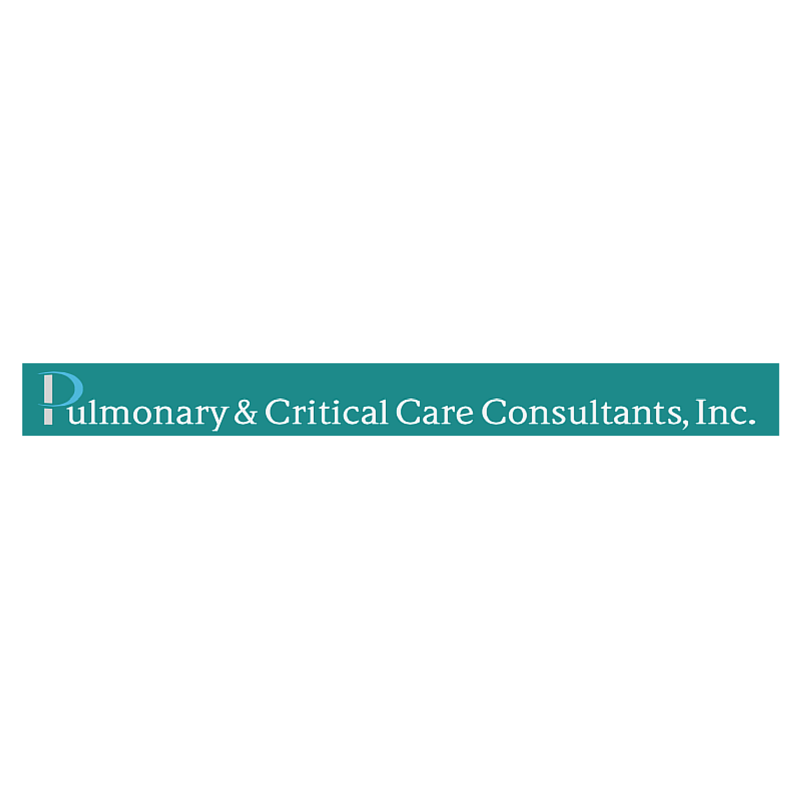 Joyce Stapleton | Pulmonary & Critical Care Consultants, Inc.
You’re doing a great job servicing your clients’ needs from a variety of perspectives that are much different than today’s typical CPA firm. You’re bringing value much greater than just compliance services…it almost seems like such service has been lost by many who are in the accounting profession. Spot On!! Strategic Planning often turns into something so esoteric that you get lost in trying to make it more than it needs to be. Brixey & Meyer’s process keeps you focused on what makes a real difference and how you use that to drive positive change in your business and for your clients. The One Page Strategic Plan was quickly understood by the entire company and helped them individually connect what they do to our strategic priorities. When I first called Jeff we were in a difficult situation but I had no idea of the extent of the problem. 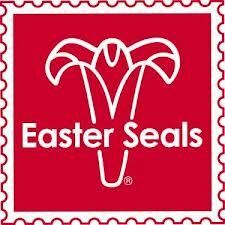 I was concerned about getting the right support and concerned about the cost. Jeff said that he was good at hitting the ground running. Lots of people have said that to me over the years but I have never seen anyone do it with such speed and commitment. It was like it was his business and he was going to work as long and as hard as it took to get us back on track. Provides clients a continuum of business advisory services that include strategic planning, project management, process optimization, sales strategy and more. Assist clients in maximizing tax abatements, incentives and credits to minimize tax burdens and maximize tax incentive packages. Deliver financial statement audits, reviews and compilations. Provide Sarbanes-Oxley consulting, internal audit assistance/outsourcing, business valuation and other compliance services. Provide CFO and accounting services on an interim or outsourced basis. Conduct M&A due diligence, business valuations and other critical financial services. 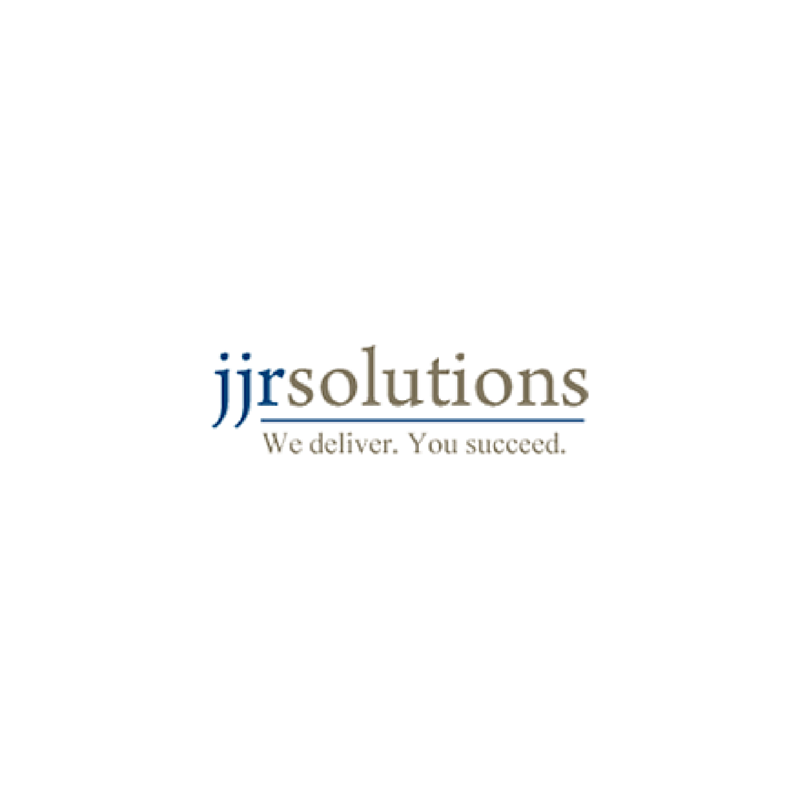 Provides clients Federal, State and Local Tax compliance and consulting. Assist with tax planning, projections, business structuring and other accounting needs. What we do matters. How we do it matters even more. Every service we offer at Brixey & Meyer is designed with one goal in mind – to grow your business and move it forward. Today’s the day. 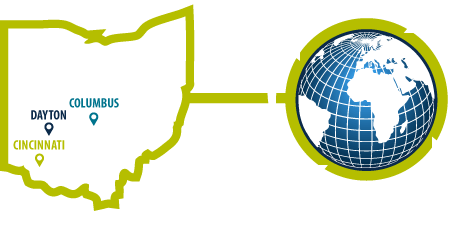 We are your strategic partner for growth and excited to talk to you! Stay on top of the latest news with our monthly newsletter delivered straight to your inbox. Sign up today and you’ll never miss a beat. Strategic Planning: 4 Common Mistakes Executives Make. Is your company guilty of any of these common mistakes? To find out, read more! Make today the day. Decide that you want more than an accountant; decide you want a strategic partner for growth... and to have some fun along the way. 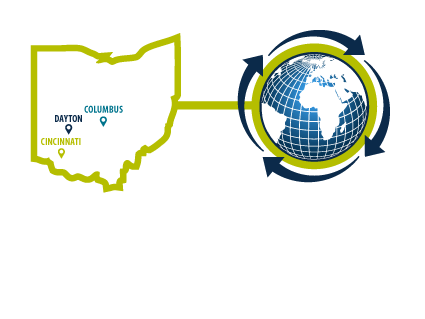 We're a regional firm with an international reach as an independent member of the BDO Alliance USA. If you're in the area, stop by. We can catch up and have some coffee.